Indoor healthcare environments are critical to the productivity of the staff and the health and safety of patients and visitors. Serious situations that may arise - from emergency rooms where special coatings help protect sterility; or diagnostic equipment rooms where multi-million dollar, highly sensitive devices are located - are not the places to experiment with low-bidders. How to paint an X-ray room, what to use to control VOC (Volatile organic chemicals) emissions, or giving advice on the proper colours to enhance healing are the details you want from an experienced and highly respected painting specialist. Pro-Asset is well-versed in surface finishing for healthcare facilities. 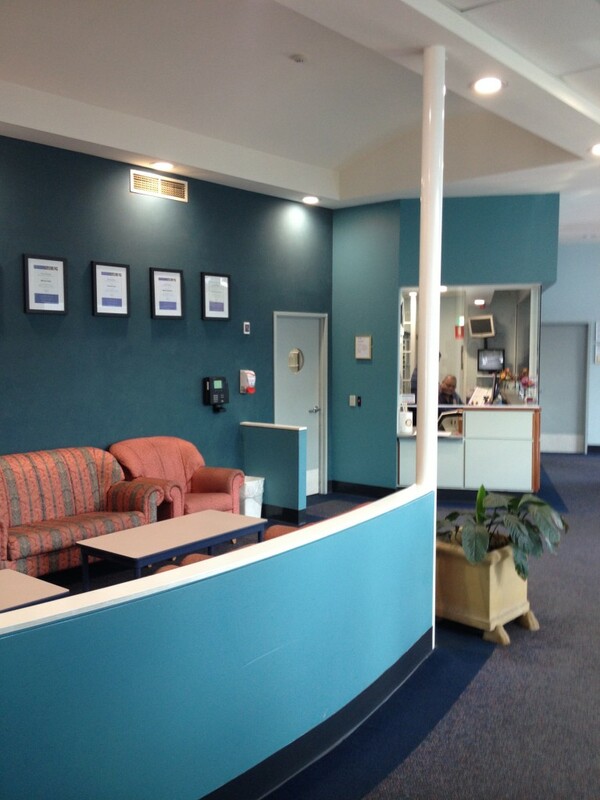 Whether it’s applying low odour and low VOC throughout hospital common areas, wall coverings in doctors’ offices, or providing commercial grade non-slip epoxy flooring solutions, our team of skilled painting professionals has you covered. 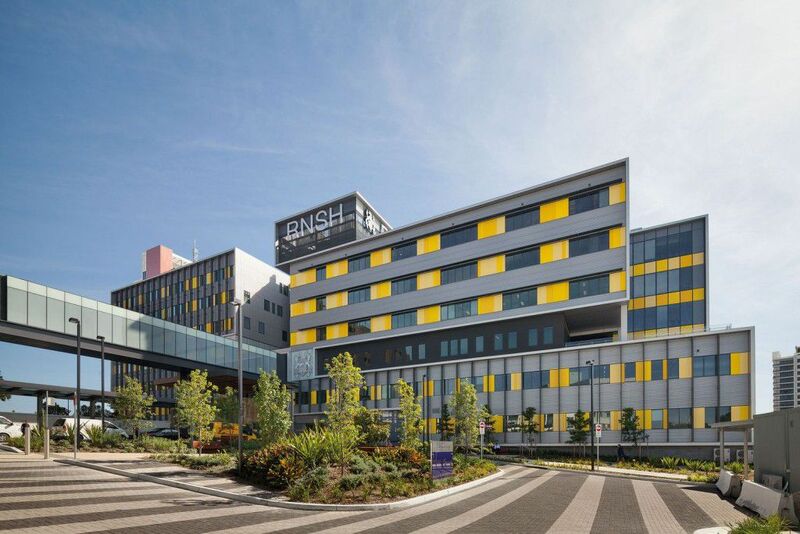 Operational protocols developed over 10 years of service in Sydney and its surrounds are the reason more facility managers in healthcare are counting on Pro-Asset. Night, weekend and holiday scheduling, strict on-site procedures, full-time supervision, reliable communication and a wealth of healthcare experience make our projects seamless, discrete and flexible. But the work of our team isn't limited to walls and ceilings alone. Non-porous anti-microbial floor coatings that resist bacteria, new construction projects and maintenance painting are just a few of Pro-Asset’s extended painting services. Pro-Asset completed scheduled and reactive painting and maintenance services to the Hospital. 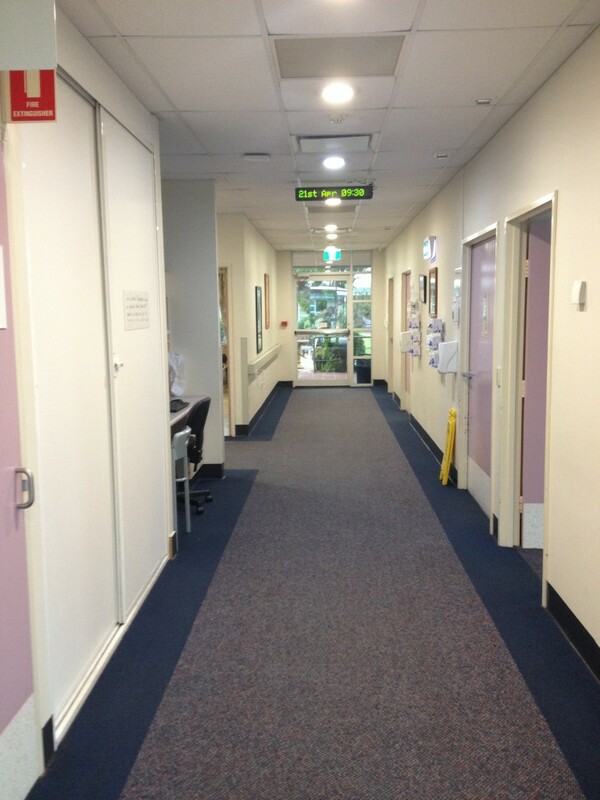 Braeside Hospital needed to maintain its hospital wards to a high hygiene standard for patients. Ward B needed repainting and couldn’t be closed down due to 24/7 operations. Braeside staff also had strong concerns about the odour and public and staff safety while works were being undertaken. Pro-Asset have been providing Painting and Maintenance to Braeside for over 10 years. Our team has a reputation for completing high-quality works with minimal disturbance to the existing working environment. Each room within the ward needed to be systematically emptied and repainted with low VOC paint and put back prior to moving to the next room. Pro-Asset was responsible for disassembling the room, including its furniture, posters and door hardware before putting the room back together as found after painting was complete. Pro-Asset was able to repaint Ward B in its entirety within a reasonable timeframe. During the repaint, minimal disturbance to the operations of the ward occurred. Low VOC paints used ensured to ensure as little as possible disturbance to the staff, patients and public during the works. 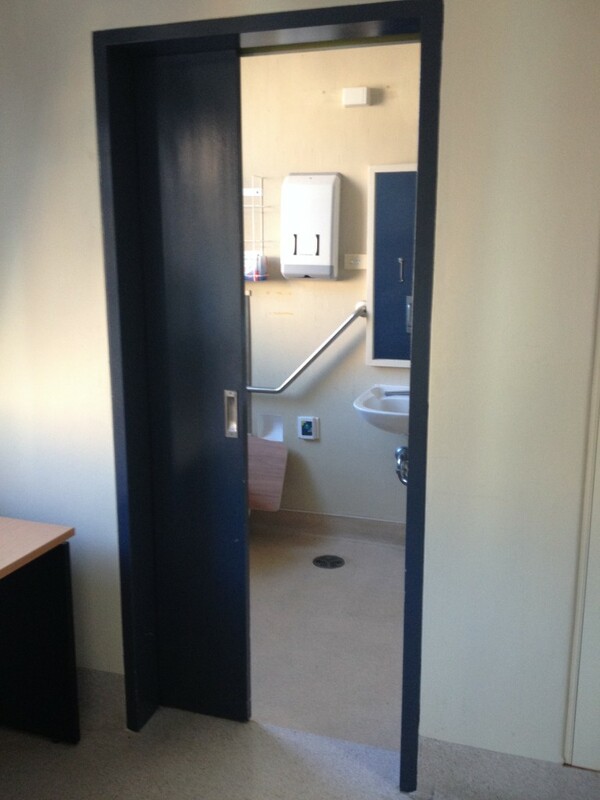 The freshly painted wards are now clean and hygienic.